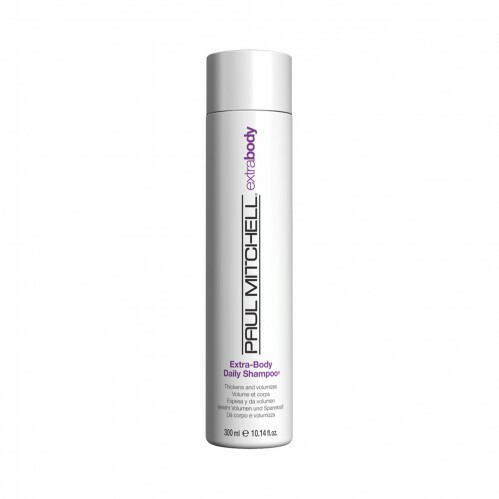 If you have fine to normal hair that is in need of a bit of a boost then our stylists suggest you use Paul Mitchell Extra Body Daily Shampoo 300ml as part of your daily routine as it helps to refresh tired hair and boost your hairs body, leaving your hair looking full or life. 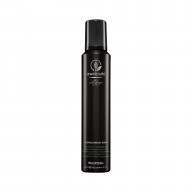 Containing chamomile, rosemary, aloe vera, jojoba and henna the Paul Mitchell Extra Body Daily Shampoo helps to add beautiful shine to your hair, leaving it with a healthy glow. 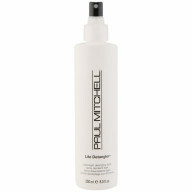 It cleanses away impurities and makes your hair more manageable. The colour safe formula contains panthenol which specifically adds volume to your hair as well as working on damaged hair strands, helping to get your hair feeling big and beautiful in no time.